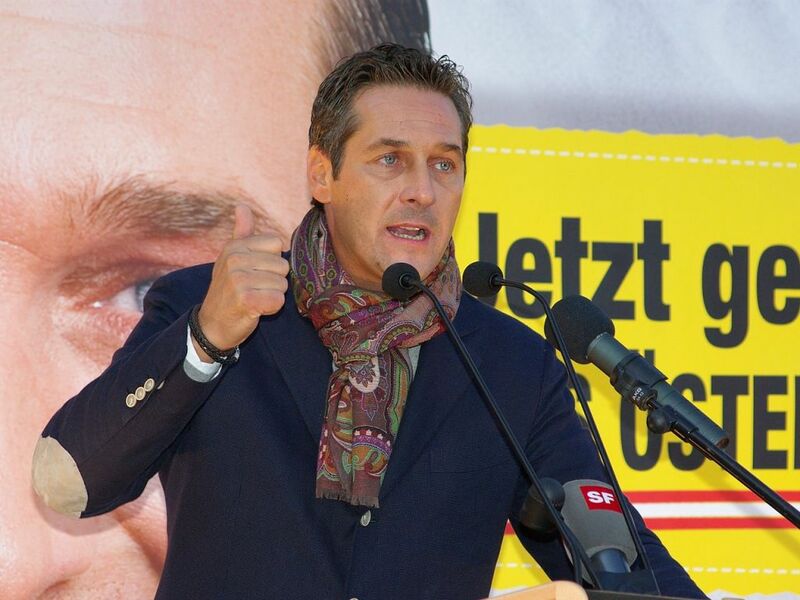 Jewish groups called on the head of the conservative Austrian People’s Party to exclude a far-right party from the new government coalition following national elections in Austria. Sebastian Kurz, head of the centre-right Austrian People’s Party, or ÖVP, at 31, will become Europe’s youngest leader. His party came in first with a projected 30.2 percent of the vote in Sunday’s poll. The far-right Freedom Party, or FPO, came in second place with a projected 26.9 percent of the vote according to exit polls, slightly ahead of the centre-left Social Democrats Party of outgoing Chancellor Christian Kern. The European Jewish Congress in a statement congratulated Kurz on his victory, and called on him to form a coalition of centrist parties and “not be beholden” to a party of the far-right in his new coalition government. “A party which has run on a platform of xenophobic intolerance and the targeting of immigrants must not be granted a seat at the governing table,” EJC President Dr. Moshe Kantor said. Lauder strongly warned against including the Freedom Party in any governing coalition. “Like the AfD in Germany, the National Front in France, or Jobbik in Hungary, the FPÖ is an extremist party that panders to racists and anti-Semites and whips up feelings against minorities,” Lauder said. “It is led by a man who in his youth expressed clear sympathies for the Nazis. In its present state, the FPÖ is not, and should not be, a party of government,” he said. The election result appears to be a result of the refugee crisis in Europe. 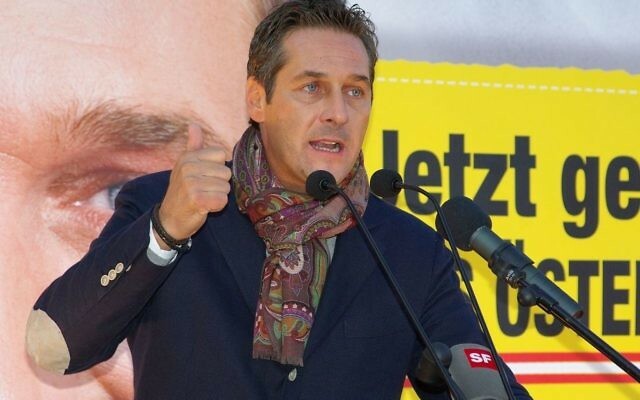 Kurz, currently foreign minister, ran his entire campaign around the question of limiting migration, while the Freedom Party ran on a hardline anti-Islam platform. Austria accepted one of the highest proportions of refugees during the 2015 crisis. There are currently about 9,000 Jews living in Austria, according to the Jewish Virtual Library figures for 2016, making them about 0.1 percent of the country’s population.